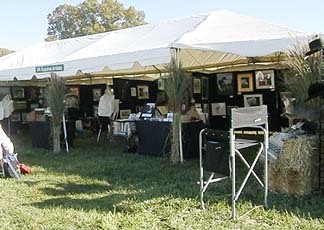 The VEAA members participated in these events during 2008. 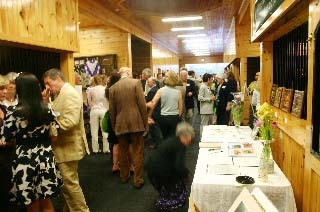 Twelve VEAA members participated in the exhibition titled “Steeplechasing and a Community Partnership with Blue Ridge Hospice” on April 26, 2008 at “The Barn at Foxcote in White Post, VA. Eight VEAA members participated in the Colonial Downs Virginia Derby on July 18, 2008 in New Kent, VA. 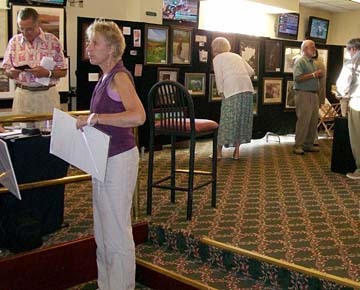 The exhibition was part of special event to benefit the Thoroughbred Retirement Foundation. 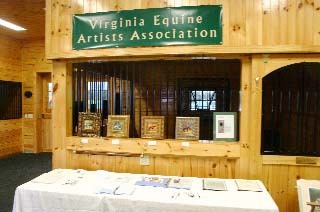 VEAA members participated in the August 23 – 24, 2008 workshop entitled "The Horse of a Different Color". Mary Shira was the instructor for the event. 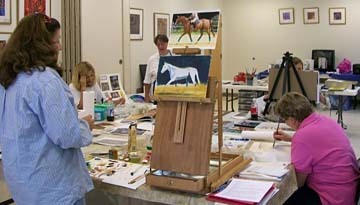 The workshop explored the use of color when painting the horse. Artists painted in several different media. 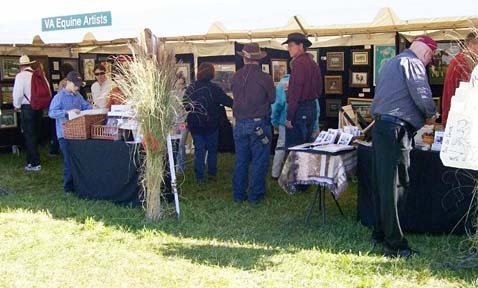 VEAA members who participated in this event in November, 2008 had a gorgeous day and sales weren't bad either. Our total was over $1500. A central cashier for the booth allowed things to go smoothly. Transactions were handled easily with multiple artists on one sales ticket.